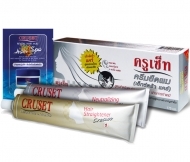 ครูเซ็ท ครีมยืดผมถาวร (สูตรเอ๊กตร้าแคร์) 60/170 มล. 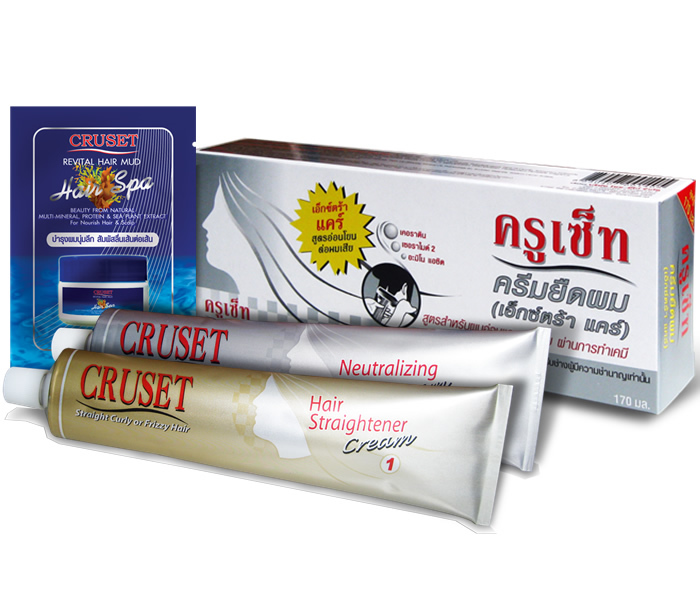 Cruset Hair Straightener Cream (Extra Care) 60/170 ml. The Extra Care formula developed for straightens weak virgin / damaged / chemically-treated hair. Supple with Keratin, Ceramide II and 18 Amino Acids help repairing and protecting hair.